Successful fresh cell therapy? 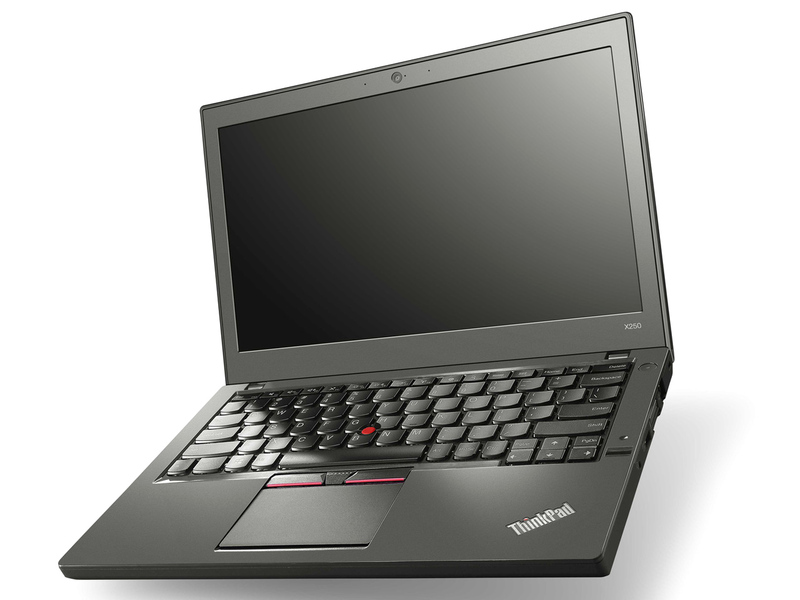 Lenovo leads off the annual update of its business lineup with the ThinkPad X250. New Broadwell processors are to make the compact, 12.5-inch laptop faster and more efficient than ever before. But is that enough to coax owners of the former model to change? We provide a first peak of our upcoming review. No (big) experiments. Lenovo only introduces small changes for the latest sibling of the X200-series – but just those changes improve a good subnotebook and result in an even better one. The manufacturer even listened to the criticism about the unpopular 5-button ClickPad of the predecessor. Lenovo ThinkPad X250 – это достойный представитель портативной мобильной техники. Он удобно сочетает в себе компактный корпус и хорошую начинку, качественный дисплей и неплохую подборку разъемов, увеличенный запас автономности и значимое имя производителя. Такой лэптоп оценят по достоинству многие, ведь что такое носить с собой чуть более килограмма практически неограниченных возможностей – это шанс полноценно работать, развлекаться и развлекать других вдали от дома или офиса. Правда, стоимость такой машинки, комплектацию которой мы рассмотрели, на данный момент составляет около $1600, и это недешево. Но, возможно, Lenovo ThinkPad X250 стоит того. Lenovo has successfully shrunk its standard business notebook down to what was once known as the sub-notebook category, and is now a more commonplace size as laptops benefit from the push toward miniaturisation. Its Broadwell-generation Core i5 processor maintains performance for office duties and helps preserve usable runtime of almost 7 hours from its minimal 24Wh battery. Ergonomics are good thanks to the familiar dished-key keyboard and an option for IPS display.